The District of Pogradec is one of the thirty-six districts of Albania. 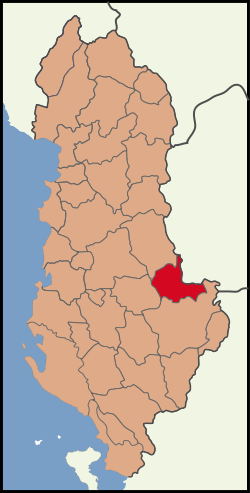 It is part of Korçë County. There are 70,575 people. The capital is Pogradec.